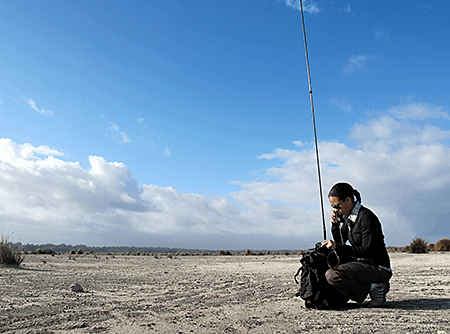 In countries all around the world, humanitarian and peacekeeping organisations work to bring aid and relief to communities in need. 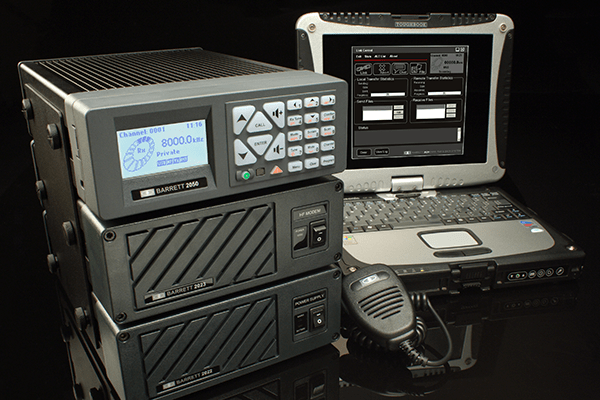 Often, these agencies operate in environments where the traditional communication methods are severely limited or are completely unavailable. 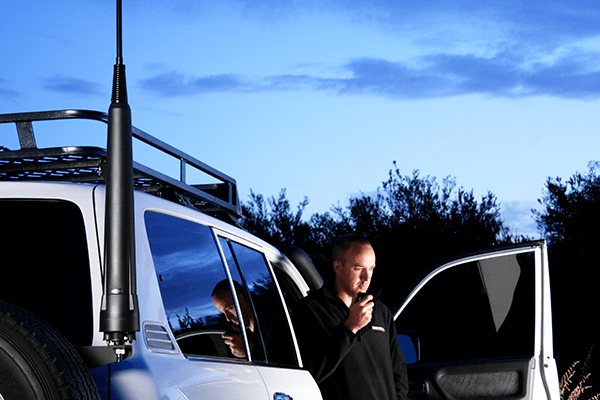 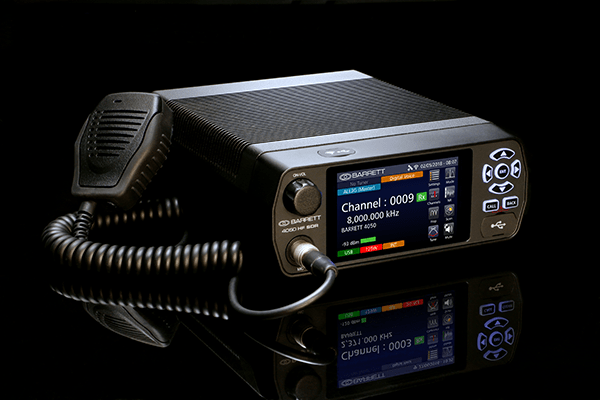 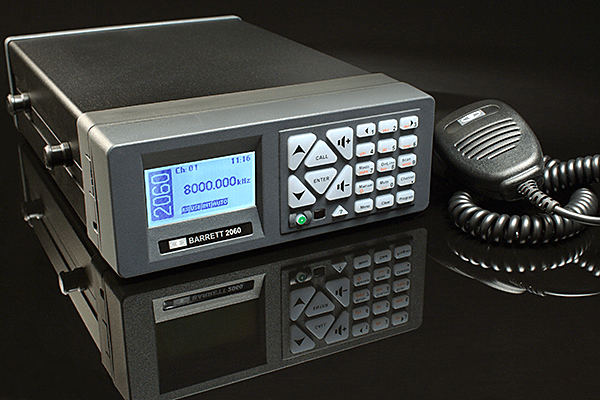 In these locations, HF radio communications offer reliable, secure and free to air voice, email, fax and data transmission over short, medium and long distances. 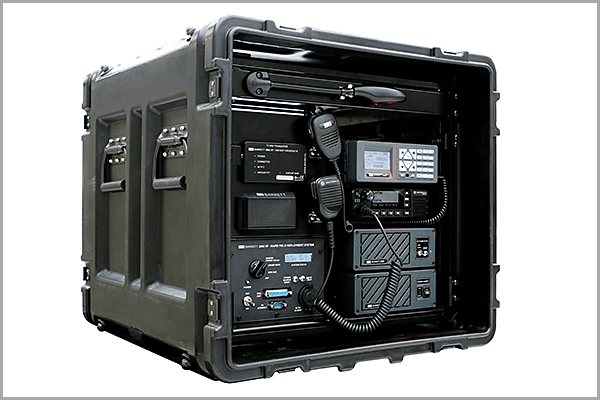 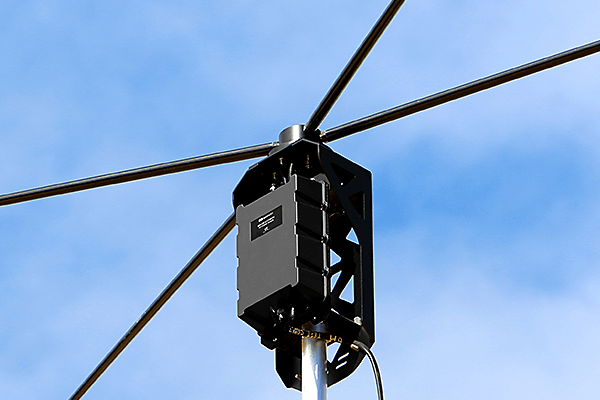 For nearly four decades, Barrett Communications has supported humanitarian and peacekeeping forces by providing reliable and easy-to-use HF communications systems. 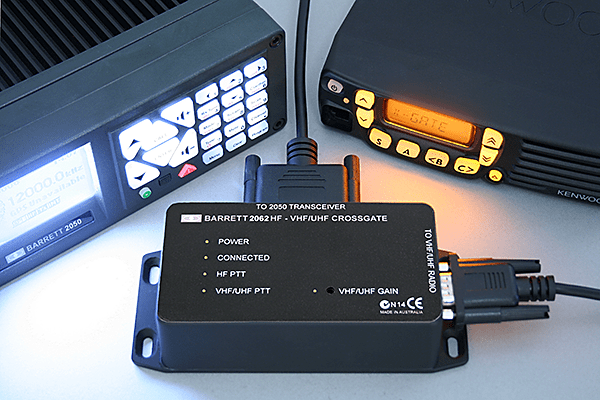 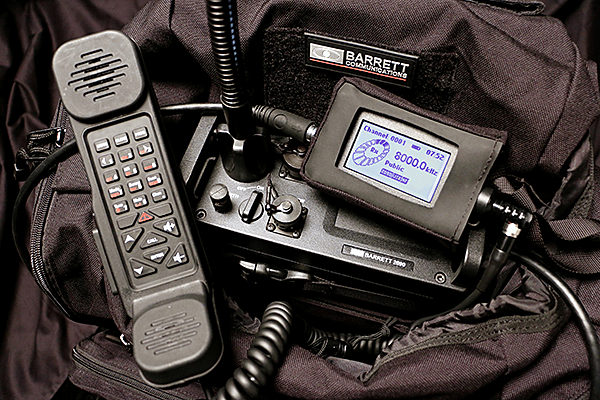 In fact, since 2000, Barrett has provided over 40,000 HF radio systems and supporting equipment to organisations in Africa, Asia, the Middle East and South America.